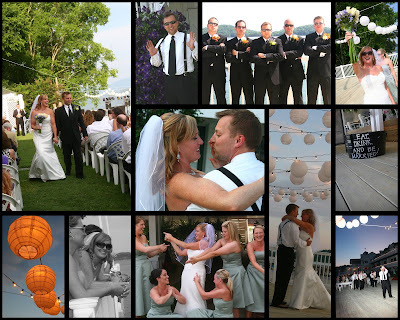 Lindsay and Marc were married on the water at Mountain Harbor Inn in Dandridge. It was a beautiful sunny day and spirits were high, nerves were under control and things went beautifully! What a fun group, I really enjoyed the relaxed atmosphere of this wedding. Congratulations to you both again! !